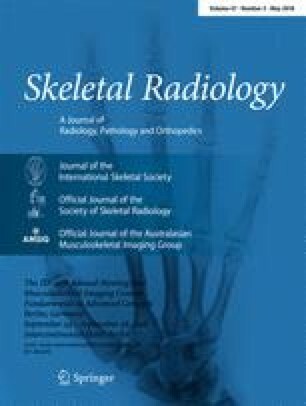 To assess whether there are significant differences in ease of use and quality of samples among several bone biopsy needles currently available. Eight commonly used, commercially available bone biopsy needles of different gauges were evaluated. Each needle was used to obtain five consecutive samples from a lamb lumbar pedicle. Subjective assessment of ease of needle use, ease of sample removal from the needle and sample quality, before and after fixation, was graded on a 5-point scale. The number of attempts necessary to reach a 1 cm depth was recorded. Each biopsy specimen was measured in the gross state and after fixation. The RADI Bonopty 15 g and Kendall Monoject J-type 11 g needles were rated the easiest to use, while the Parallax Core-Assure 11 g and the Bard Ostycut 16 g were rated the most difficult. Parallax Core-Assure and Kendall Monoject needles had the highest quality specimen in the gross state; Cook Elson/Ackerman 14 g and Bard Ostycut 16 g needles yielded the lowest. The MD Tech without Trap-Lok 11 g needle had the highest quality core after fixation, while the Bard Ostycut 16 g had the lowest. There was a significant difference in pre-fixation sample length between needles (P<0.0001), despite acquiring all cores to a standard 1 cm depth. Core length and width decrease in size by an average of 28% and 42% after fixation. Bone biopsy needles vary significantly in performance. Detailed knowledge of the strengths and weaknesses of different needles is important to make an appropriate selection for each individual’s practice.